Nicalis has been pretty active on the Nintendo Switch ever since its release month, in March 2017, and it doesn’t look like it’s ever going to end… which is definitely not a bad thing, far from it! 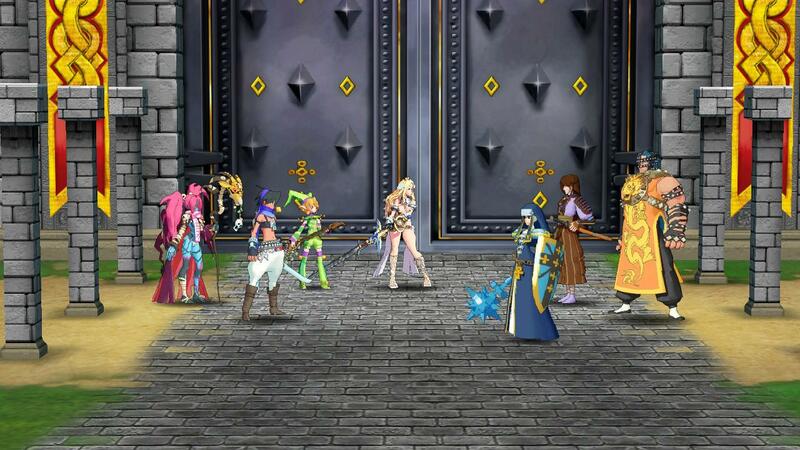 Yesterday, they announced yet another game: Code of Princess EX, an upgraded version of the Nintendo 3DS game. 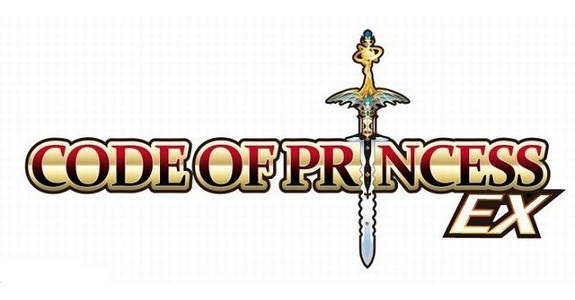 For those who don’t know, Code of Princess is a hack-and-slash originally released on Nintendo 3DS by Agatsuma Entertainment. 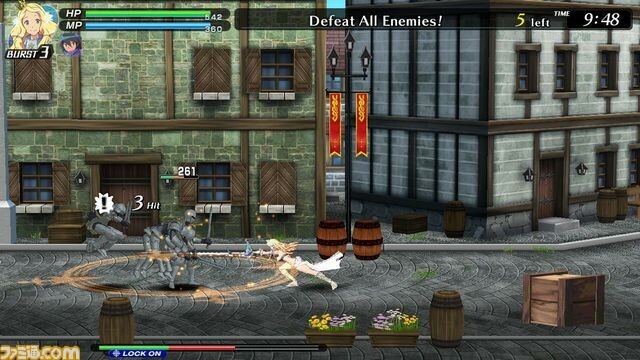 The Nintendo Switch version will keep the same “RPG-infused fantasy combat and epic story” of the original, with over 50 playable characters, competitive and co-op online play, and more. 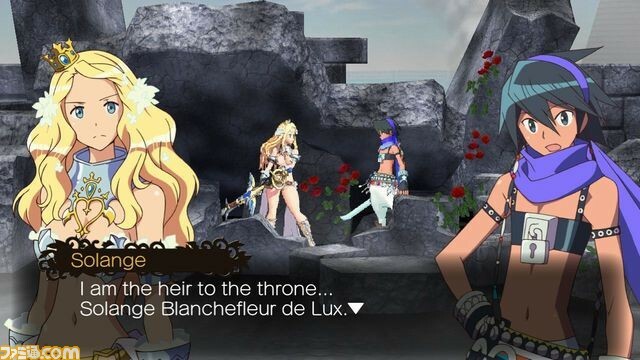 Code of Princess EX tells the tale of Solange (yes, the same Solange from our upcoming 2D fighting game Blade Strangers), a princess who finds herself on the run and in possession of the legendary DeLuxcalibur sword after her kingdom falls to monstrous invaders. What Solange lacks in sensible fighting attire she makes up for with passion and power, and her battle against evil leads her to join forces with a variety of colorful allies, including young thief Ali (also seen in Blade Strangers! ), elven bard Allegro, blind samurai Tsukikage and necromancer Lady Zozo. Together, they’ll use melee weapons, magical spells, powerful combos, lock-on attacks and a special “burst” ability to smite their foes and restore peace to the land. 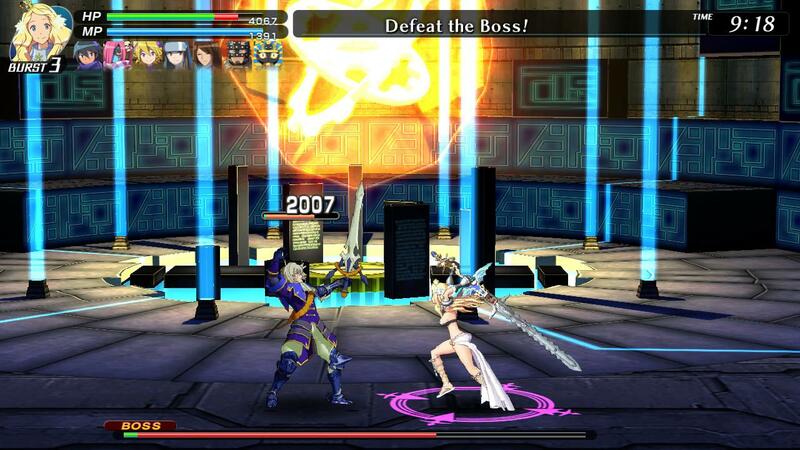 Despite its modern accoutrements, Code of Princess EX is classic to the core. 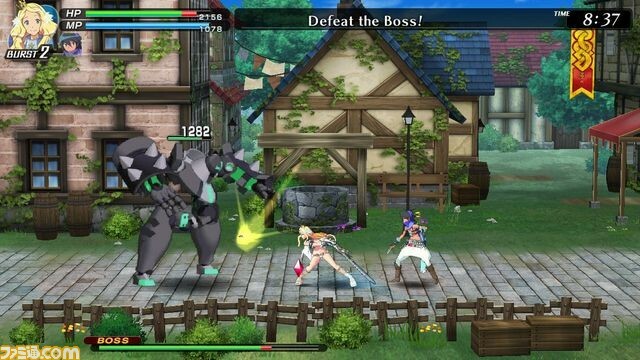 Fans of Treasure’s cult-favorite Saturn title Guardian Heroes will feel right at home thanks to Code of Princess EX’s multiplane gameplay, which lets you move between three planes of action at will, as well as its experience-based character growth system that allows you to customize stats in six different categories. 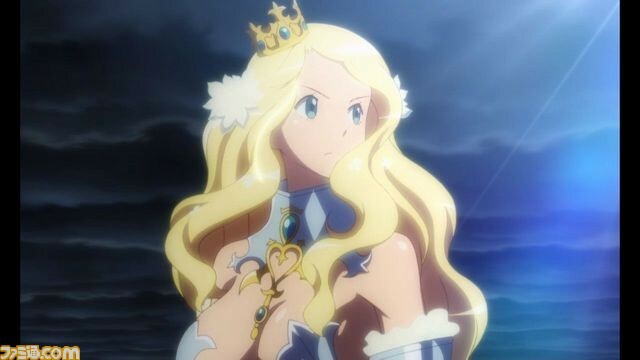 And this isn’t just your average “spiritual successor,” either: Guardian Heroes developers Tetsuhiko “Han” Kikuchi and Masaki Ukyo were heavily involved in the creation of Code of Princess EX, as were renowned artists Kinu Nishimura and Bengus (of Capcom fame). The action is EXplosive. The world is EXpansive. The stakes are EXtreme. 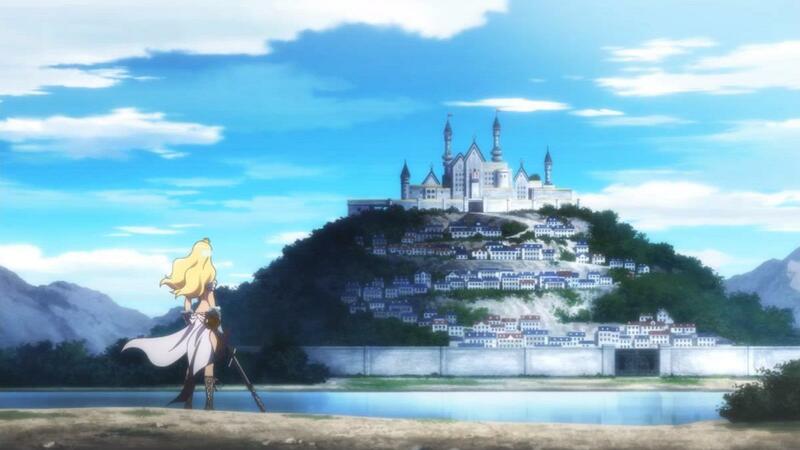 Will Princess Solange and her allies be able to overcome the odds and restore peace to the land? 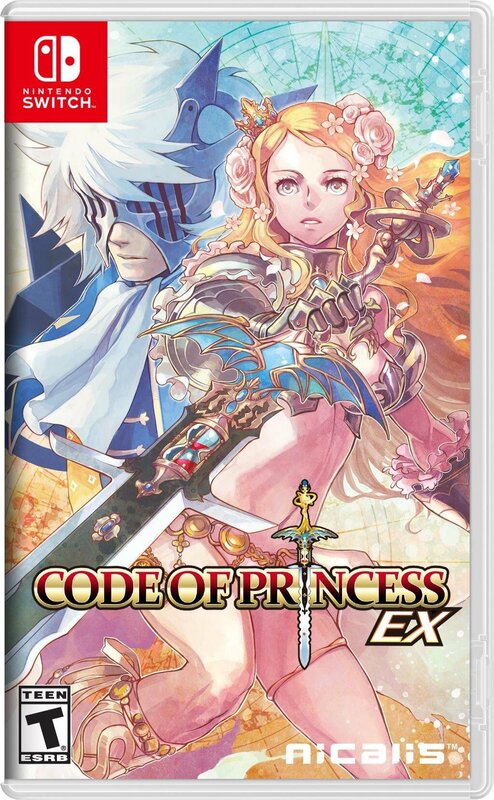 Code of Princess EX (Switch) comes out this Summer worldwide. The Upcoming Games has been updated!